Therefore, I recommend you to download the unstable branch at my GitHub repository. 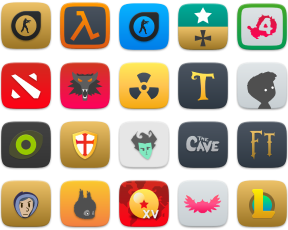 Is it possible to get little icons colorful on the bottom/top bars instead of the dark icons? Are you referring to the status? If so, it is what I intend to do in the future beta version, so my Suru+ 20 needs to be totally different from Suru+ Ubuntu. 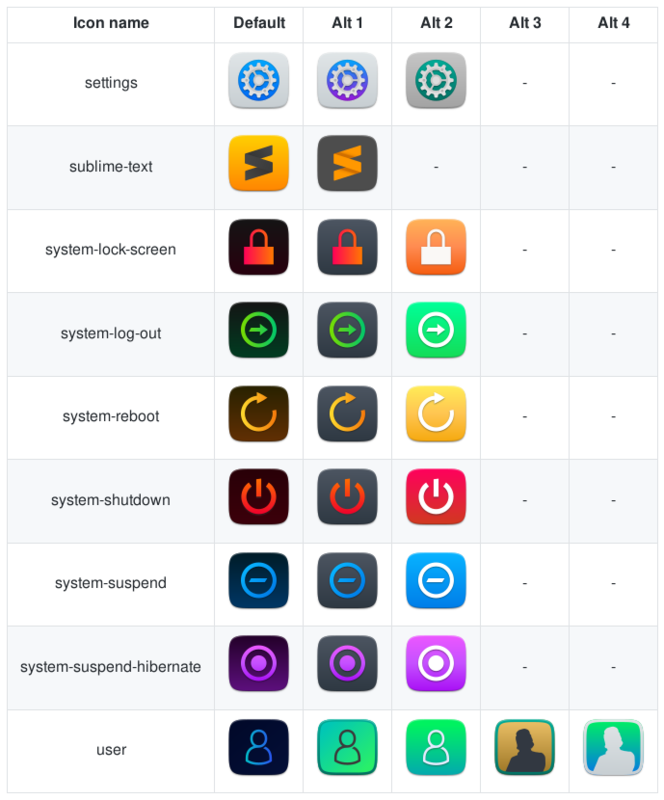 I will study NUmix and Papirus icons. Mas aqui no Deepin 15,7 ficaram alguns ícones sem um tema. Obrigado, por favor, reporta os ícones perdidos no GitHub. Me passa o link para a reportar. Pedir ícone de aplicativo nesse link tbm? Discord has rare white borders. You are welcome! I have just pdated the new verison. Thank you, Zay! 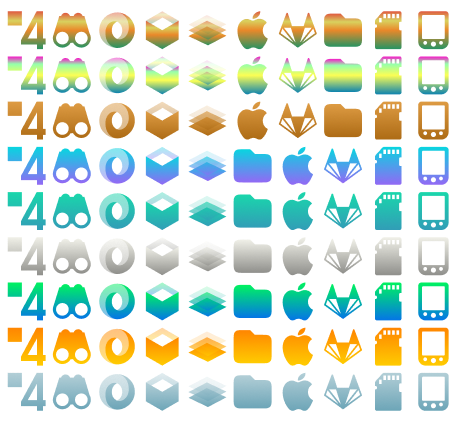 Did you read my suggestions about pack name and snap icons? If you do not like the shell script, I will create folder colour themes soon.. I also noticed anther misspelling. I corrected from coma (,) to point (. ), for example, or,gnome to org.gnome. I have just updated. Sorry!